As pecan growers finish harvesting this season, industry crop loss is expected to be near 30 percent. Samantha McLeod, executive director of the Georgia Pecan Growers Association, said there was a very positive outlook for the crop prior to Hurricane Irma. However, the hurricane left growers with a lot of damage and potential crop loss. McLeod spoke with AgNet Media’s Josh McGill in October at the Produce Marketing Association’s 2017 Fresh Summit in New Orleans, Louisiana. “Right now we’re expecting about 30 percent loss,” she said. This number depends on the yield each pecan farmer reports after harvesting has concluded. Loss from the storm came from broken limbs, pecans being blown from the tops of trees by wind, and entire trees being knocked down. While Hurricane Irma created short-term problems, it may have also left growers with complications for years to come. 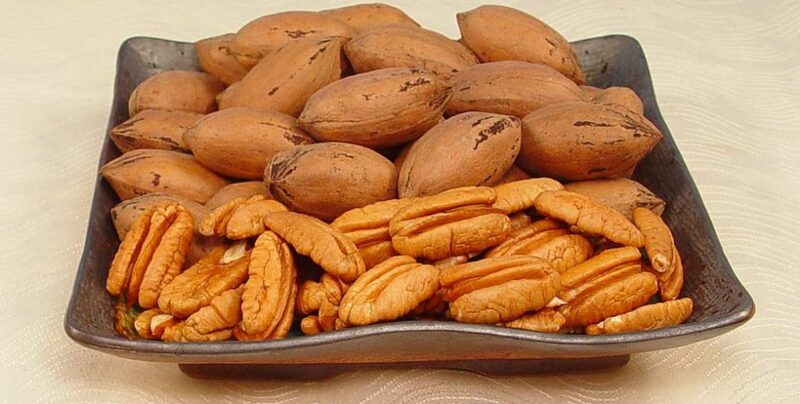 Due to rising demand for pecans in the United States and abroad, she said many growers are interested in increasing the size of their pecan crops. 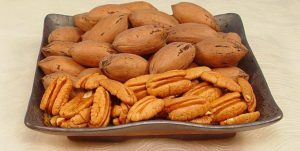 Other growers who have not previously produced pecans have had increased interest due to the growing popularity of the crop. “Demand for pecans has become extremely high, and so about 60 percent of Georgia’s crop today is exported,” she said. Many growers who have previously used acres for row crops have now decided to use that land to grow pecans. Another concern McLeod expressed was a shortage of pecan trees available in nurseries. Since many growers are interested in expanding or starting pecan production, the availability of pecan trees in nurseries has become scarce. 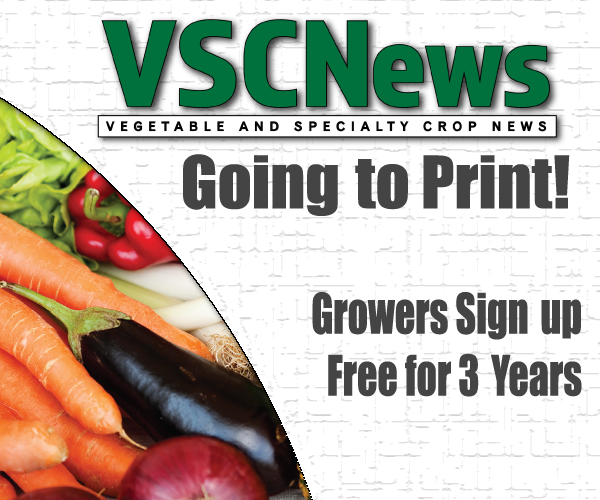 “Most nurseries are taking orders for the 2019 crop right now because they are already booked for their orders for 2018,” McLeod said. She added that the Georgia Pecan Growers Association is available and ready to help when growers need it.